Come for the vines. Stay for the suites. Whether your preference is modern, historical, close to restaurants and shops, a luxurious spa getaway or the calm of a remote vineyard setting, the Napa Valley caters to every visitor's needs. 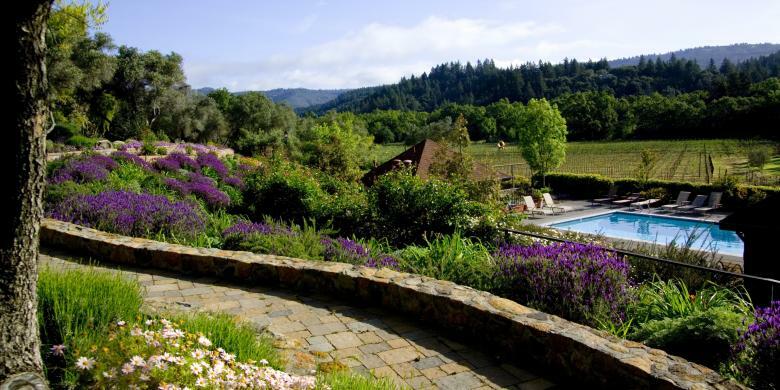 Overnight accommodation options in the Napa Valley include hotels, resorts, country inns and bed and breakfasts. Many lodging partners offer concierge services to assist you with dining reservations, winery appointments and suggested activities and excursions. Guests visiting the Napa Valley during Cabernet Season – November through April – enjoy cooler weather as well as special rates and packages that are offered at a variety of hotels and restaurants. If visiting during harvest season in the autumn months – August through October – be sure to book accommodations well in advance and consider a midweek visit when the hotels have more availability. Nestled among rolling hills, charming neighborhoods, and storied wine-growing appellations are the most charming B&Bs we have to offer — from elegant and modern to traditional and comfy. 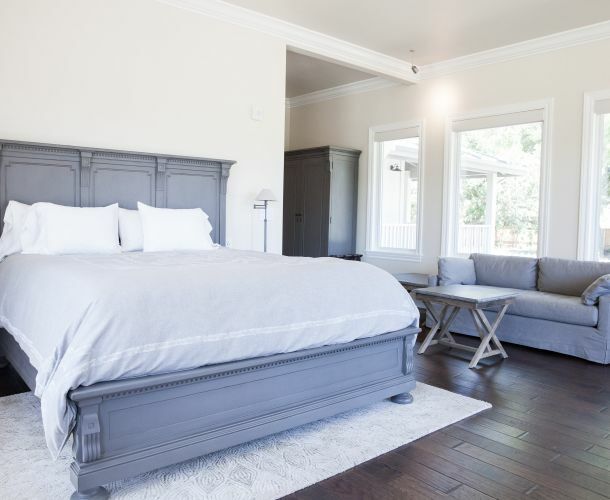 Each Napa Valley B&Bs reflects the uniquely passionate personality of its owners. Each boasts locally sourced meals. And each B&Bs offers a personal, familial touch that makes you feel like you are home away from home. 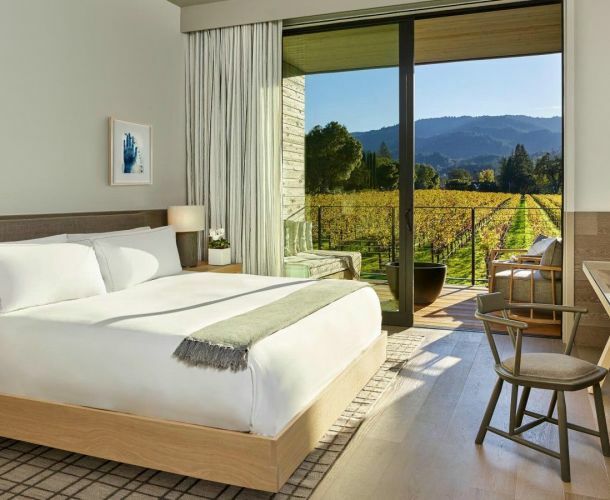 From impeccable design to lavish landscapes, Napa Valley hotels have endless creature comforts and chic amenities for you and your friends or family. Many of our hotels can also double as a backdrop for your favorite workout, a mecca for beauty treatments or that gastronomic gem housing your favorite dishes. Take a look below to find the right place for your getaway. A wonderland for grown-ups, Napa Valley resorts cater to outdoor and fitness enthusiasts, bon vivants and those who just want a quiet neighborhood setting. You&apos;ll find both recreation and repose at any one of our stunning resorts. These Napa Valley gems are the perfect place to relax, relate and release.